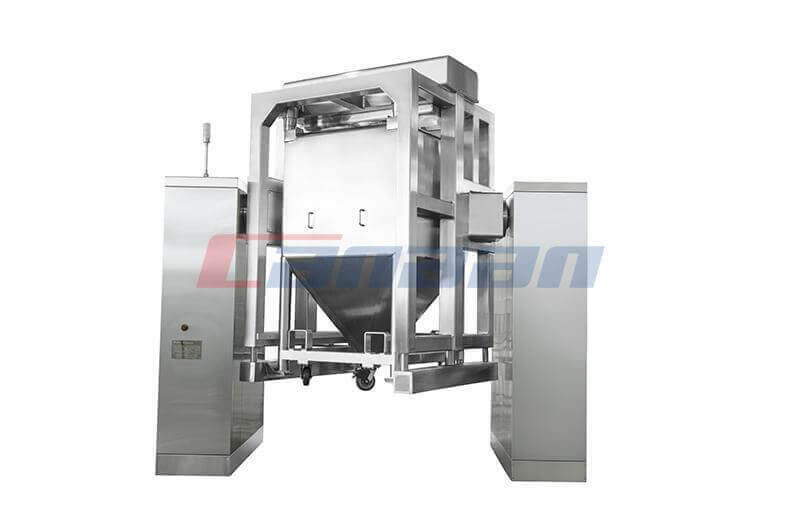 With the continuous development of science and technology, Automatic Capsule Filling Machine and Integrated Production Line are widely used in the pharmaceutical industry, and their advantages are reduced in labor intensity, improved in production efficiency, and meet pharmaceutical hygiene requirements. 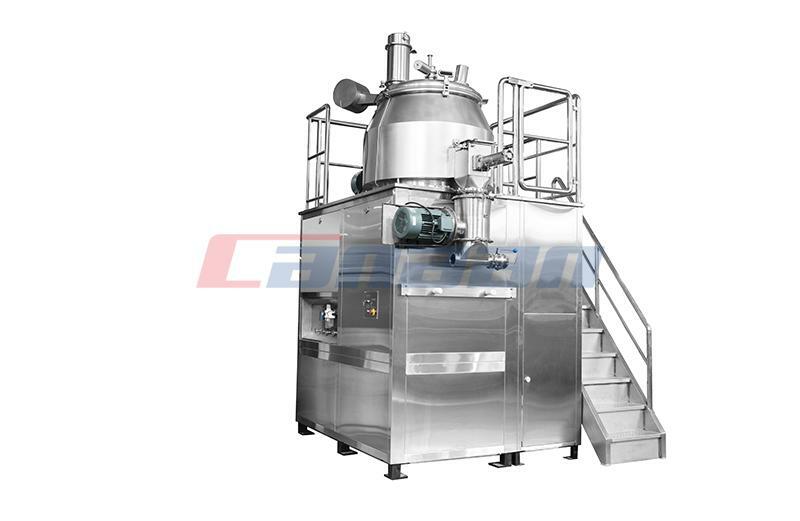 The machine is sensitive in action, accurate in filling dose and convenient in operation, and is suitable for filling various domestic or imported capsules. 1. 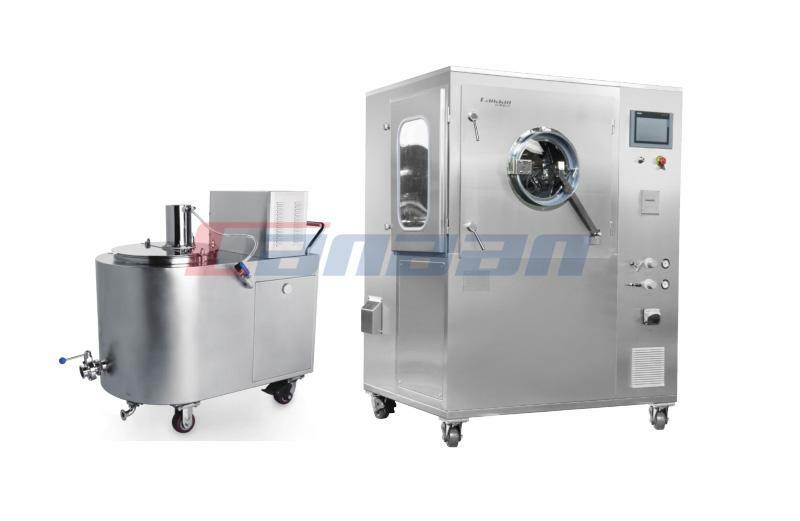 When the machine is working normally for a long time, it should be in direct contact with the drug regularly. In the case of dressing change or long-term use, it should also be cleaned. 2. 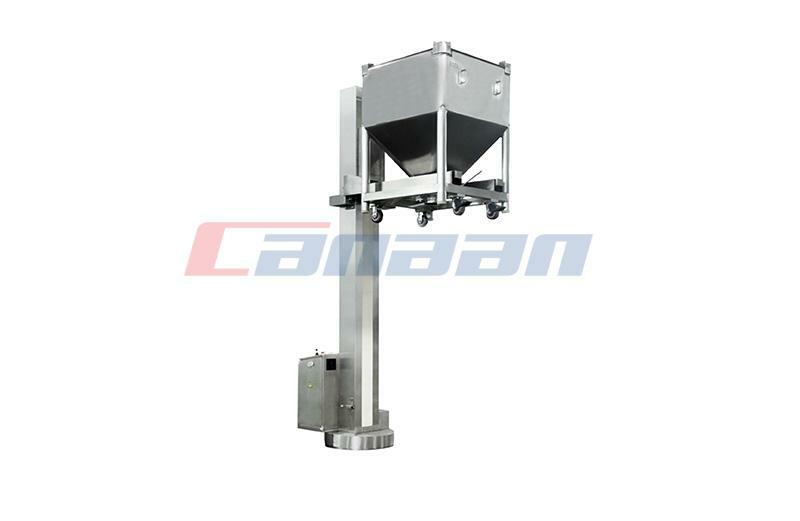 The transmission mechanism under the machine table should always be lubricated (fat) to reduce the wear of moving parts. 3. The main drive reducer should check the oil quantity once a month. When it is insufficient, it should be refueled in time. The oil should be replaced every six months. 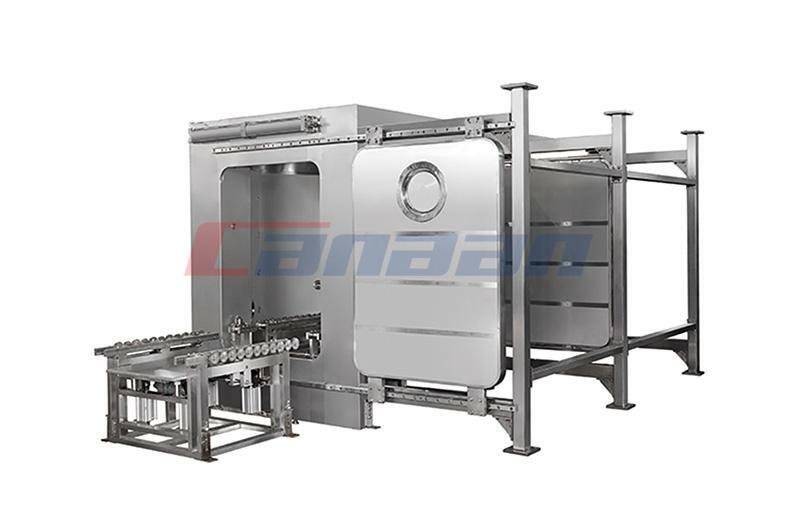 The transfer table should be replaced every 3,000 hours according to the general experience. The amount of aluminum used is 90 liters of oil. The safety clutch protects against overload of the machine. 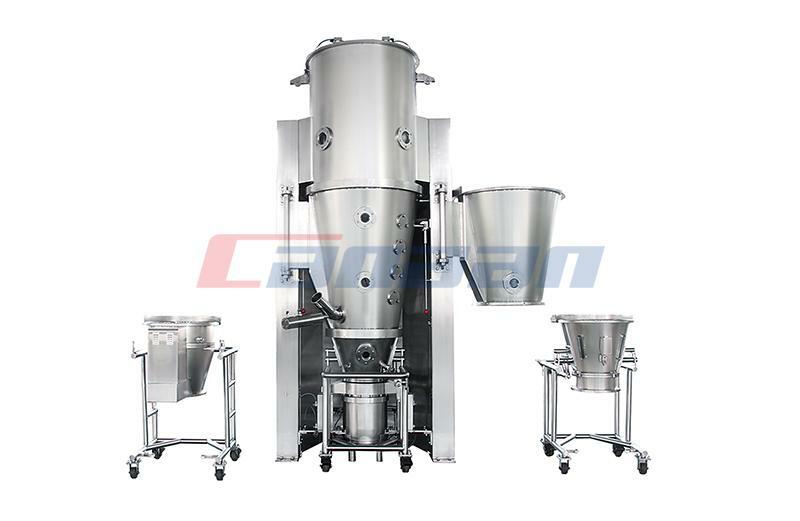 Semi-automatic granulators say that the clutch should not slip when the load is normal, but it may slip when used for a long time. When slipping occurs during normal use, the round nut of the clutch can be tightened to ensure the normal operation of the machine and protect it.